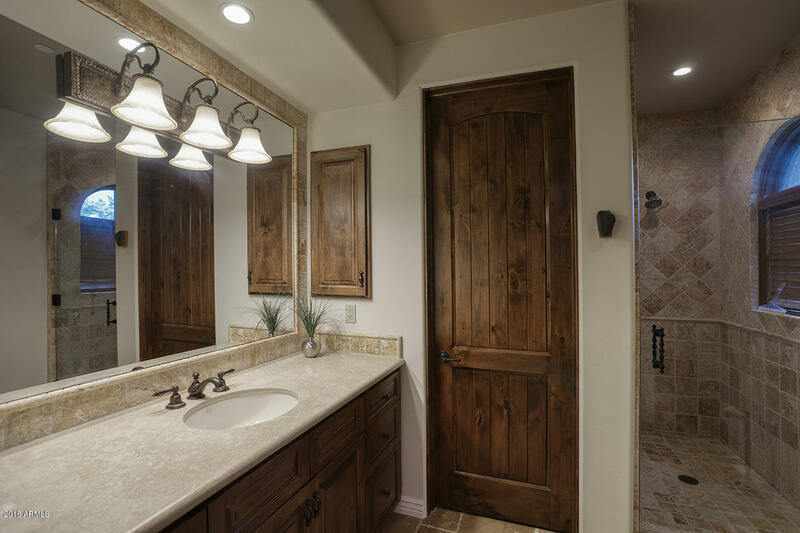 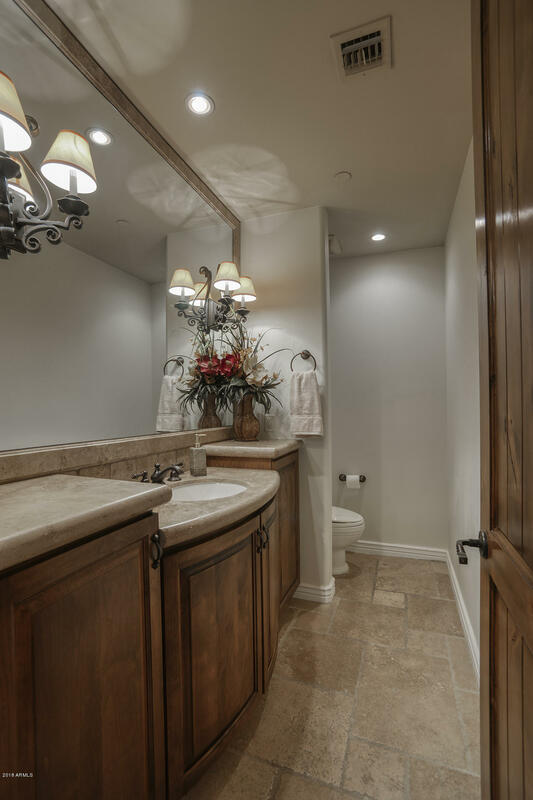 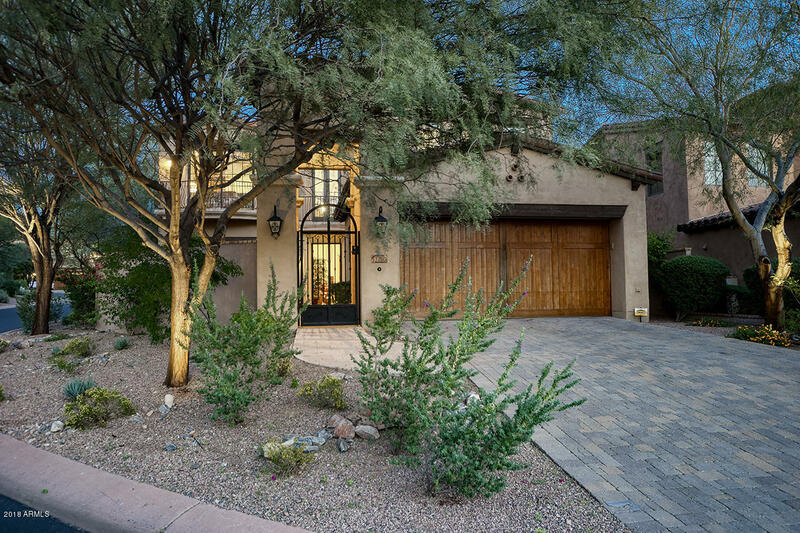 Private master retreat features hardwood flooring, gas fireplace, spacious master bath and closet with classic French doors opening to outdoor living. 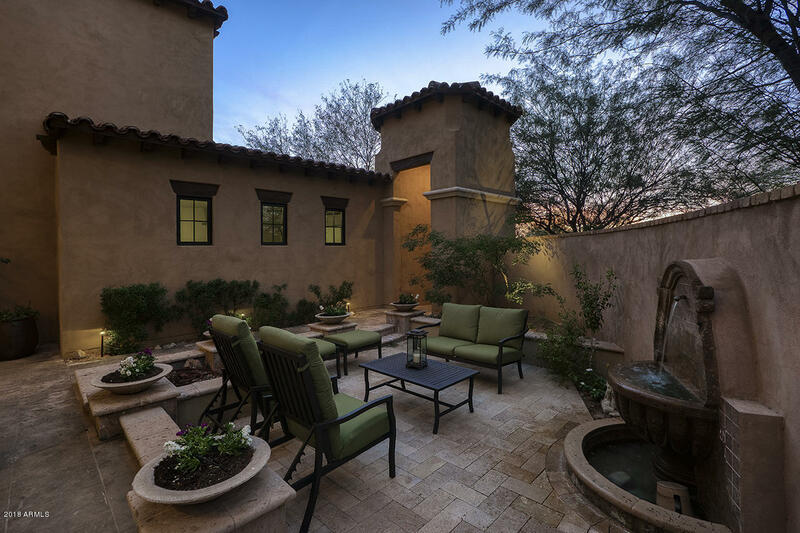 Peaceful back yard backs to community stream offering privacy and low maintenance with a covered patio, hardscaped sitting areas, spool with chic water feature, and built in BBQ. 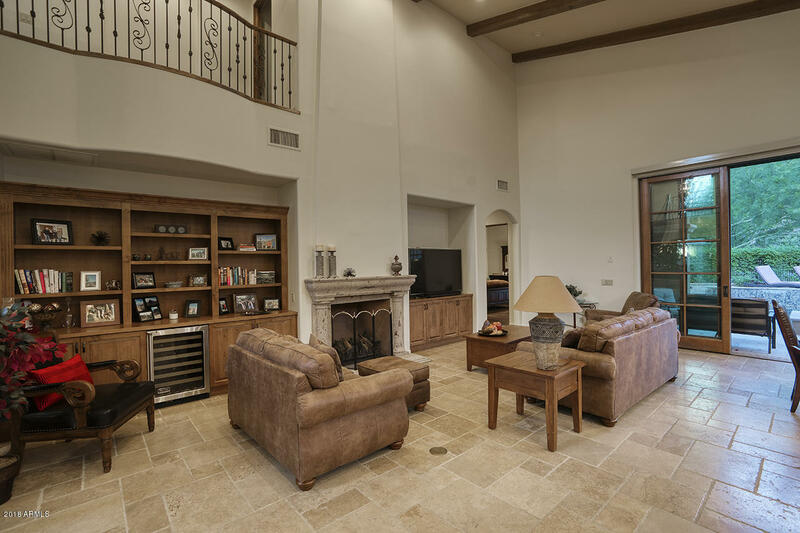 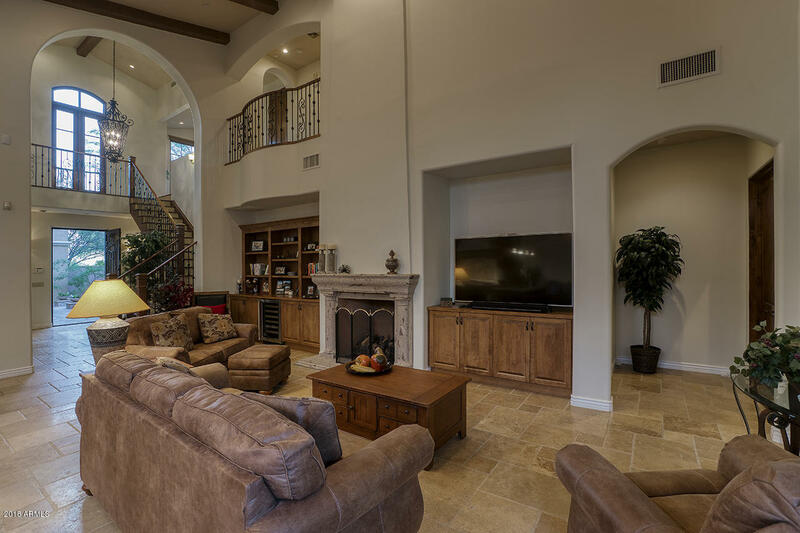 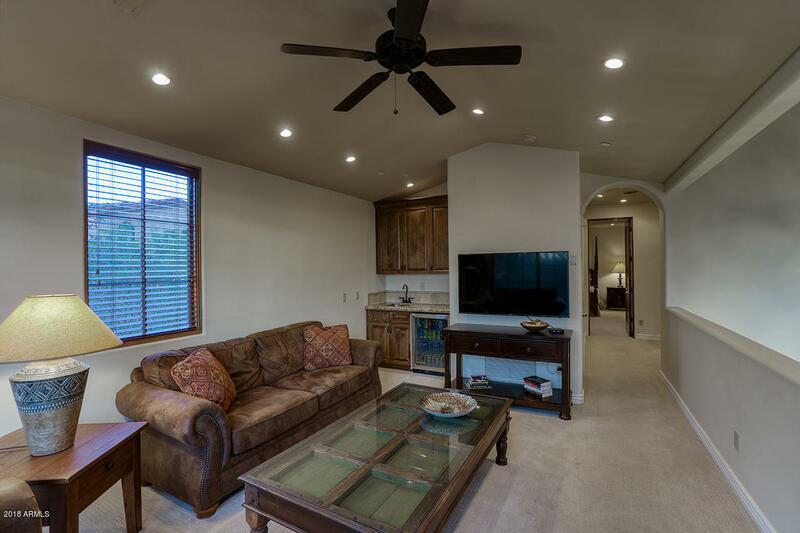 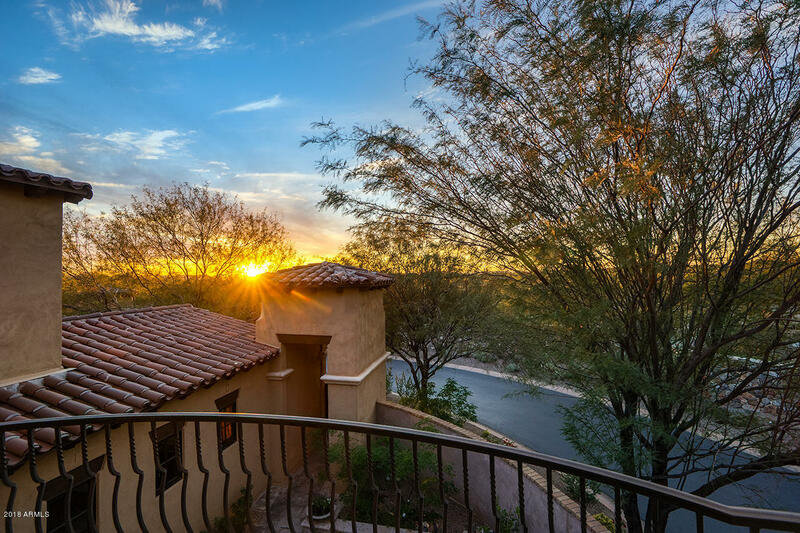 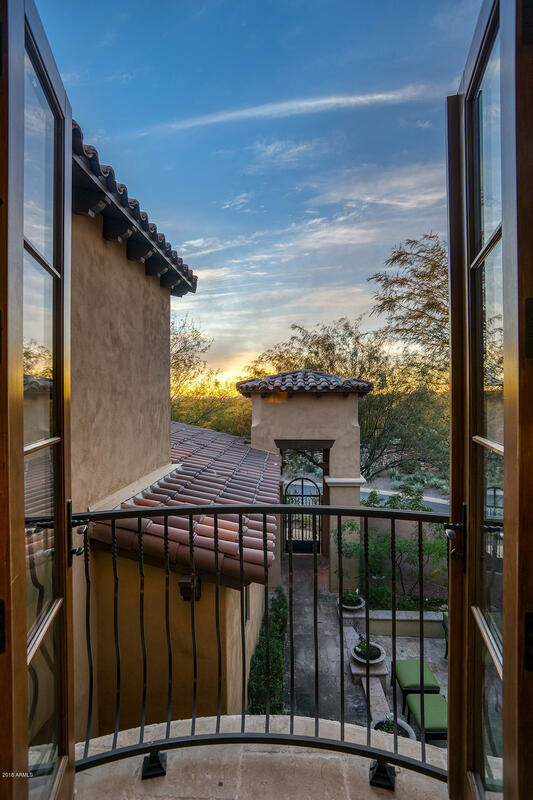 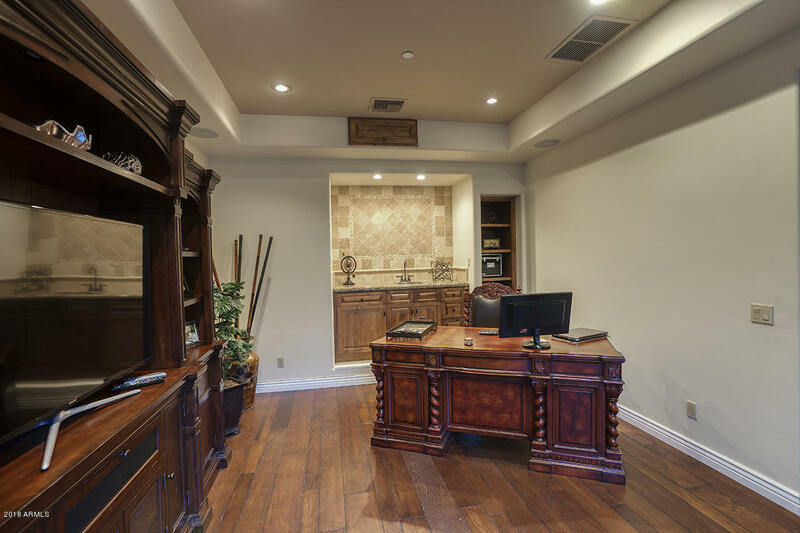 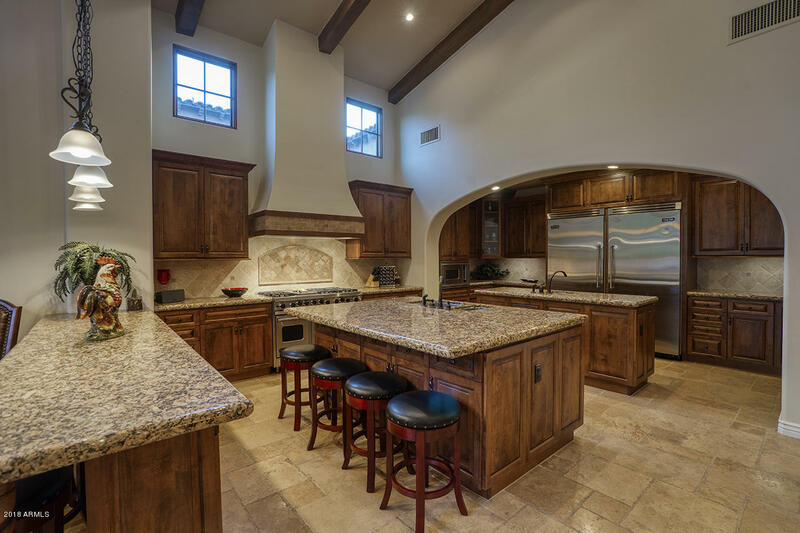 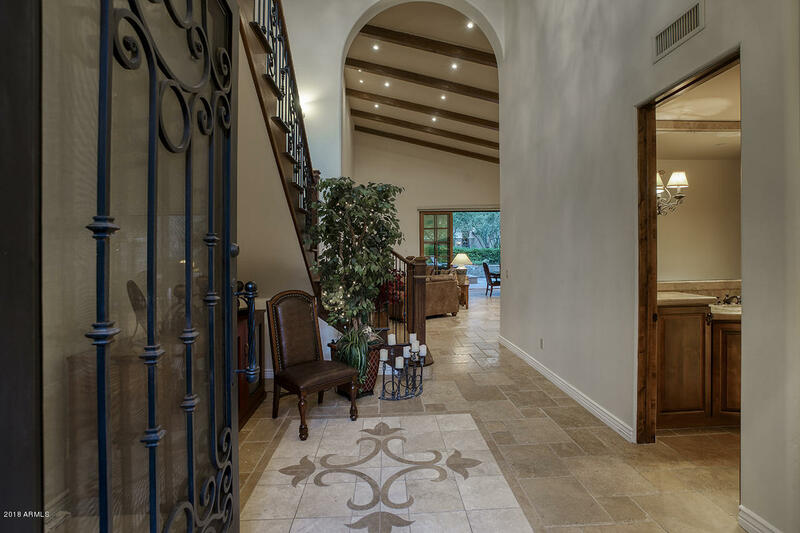 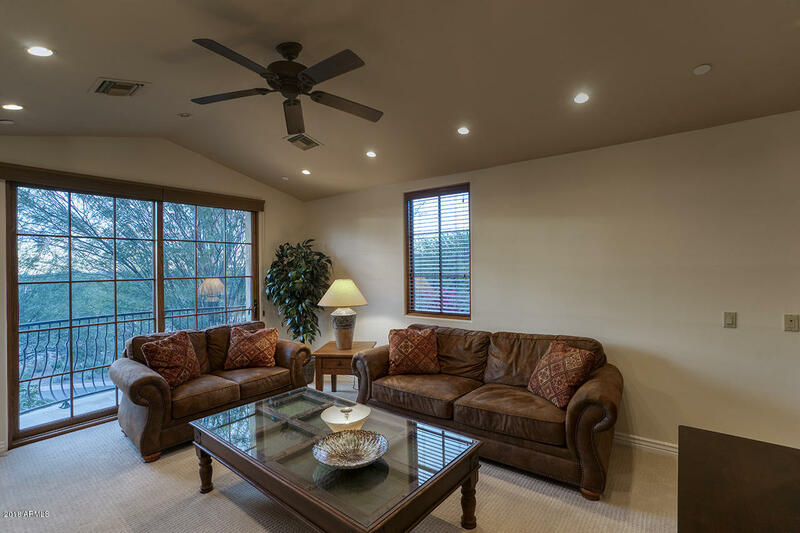 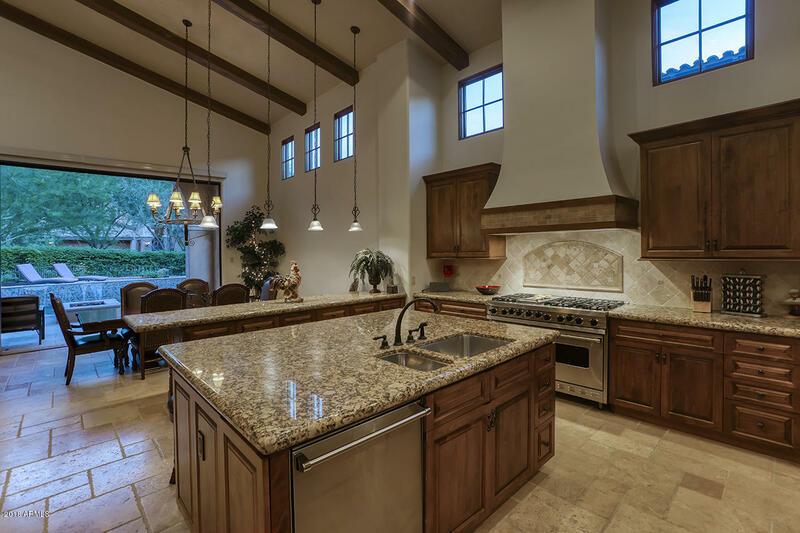 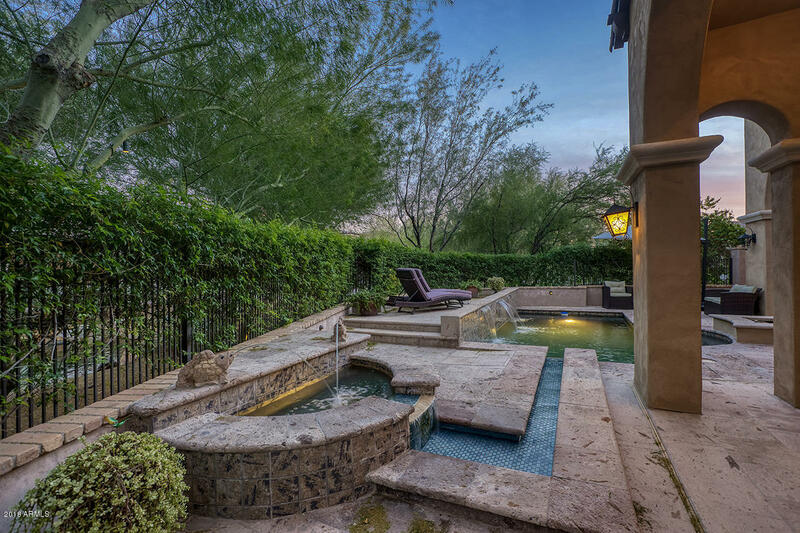 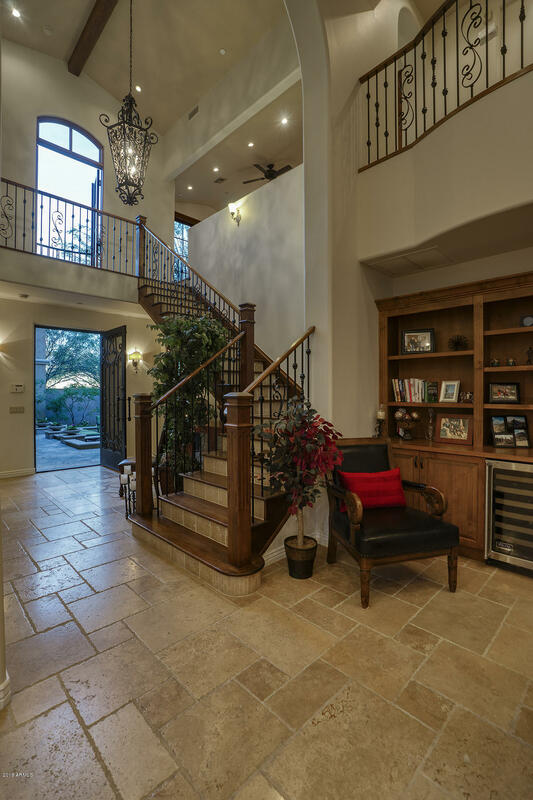 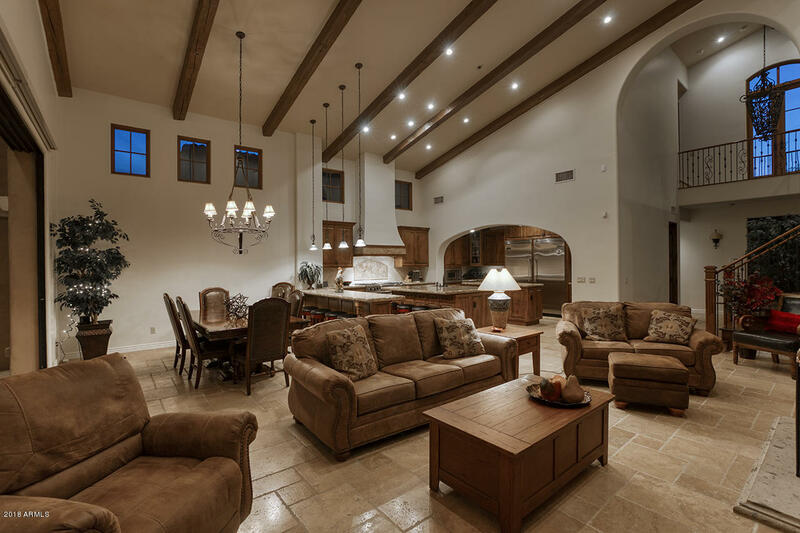 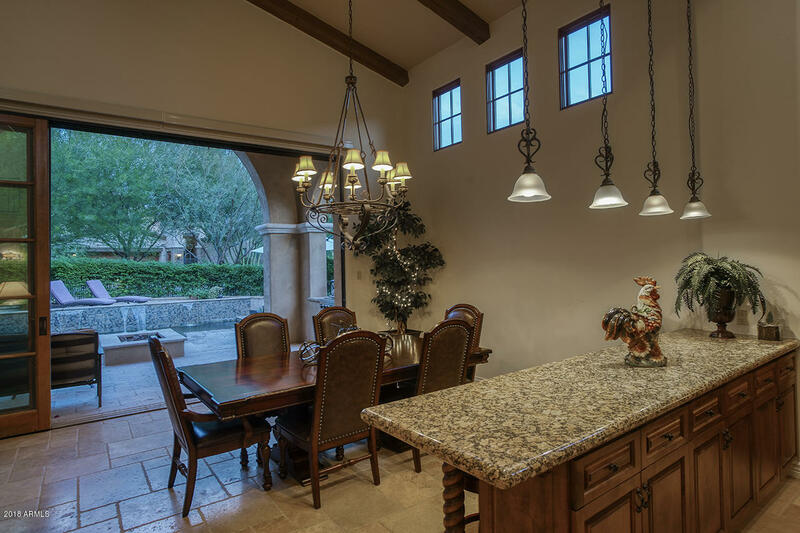 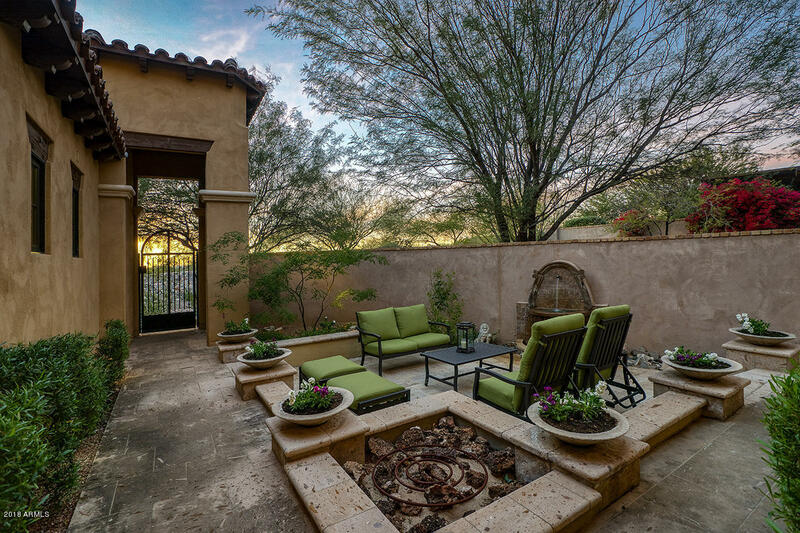 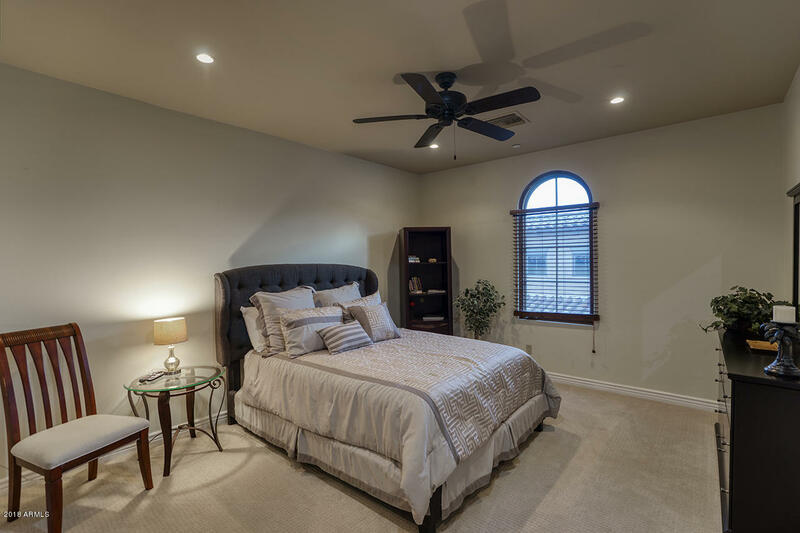 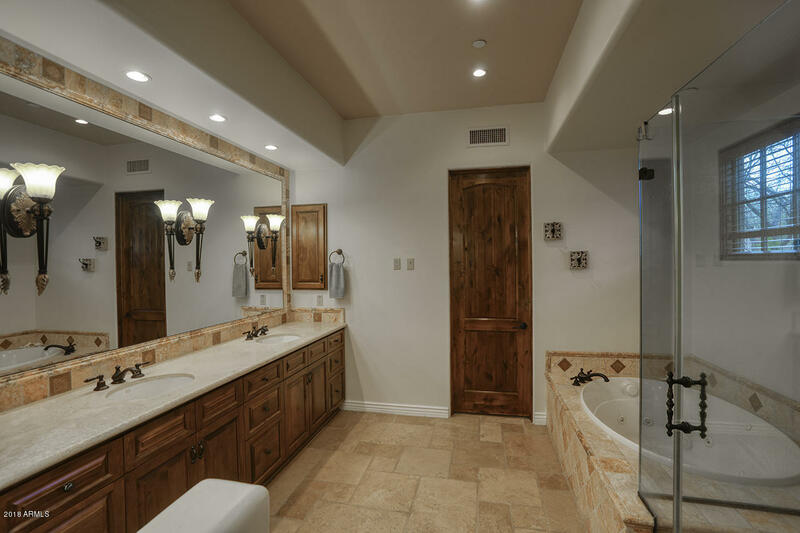 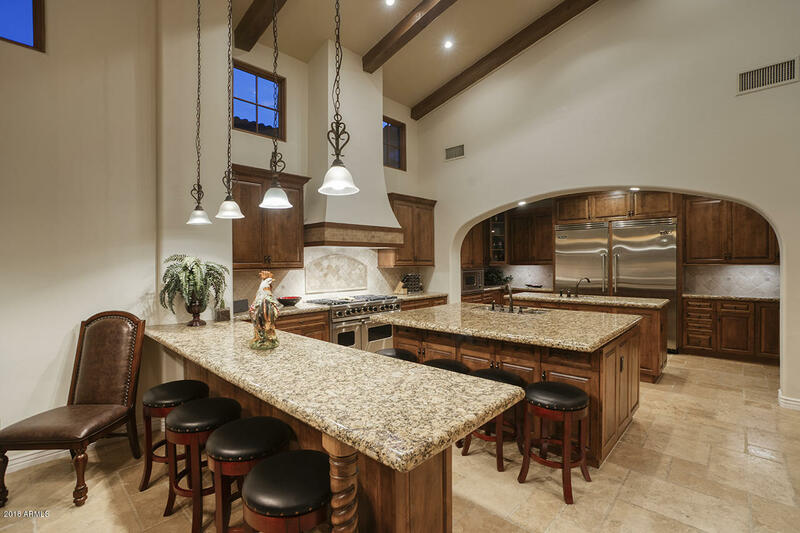 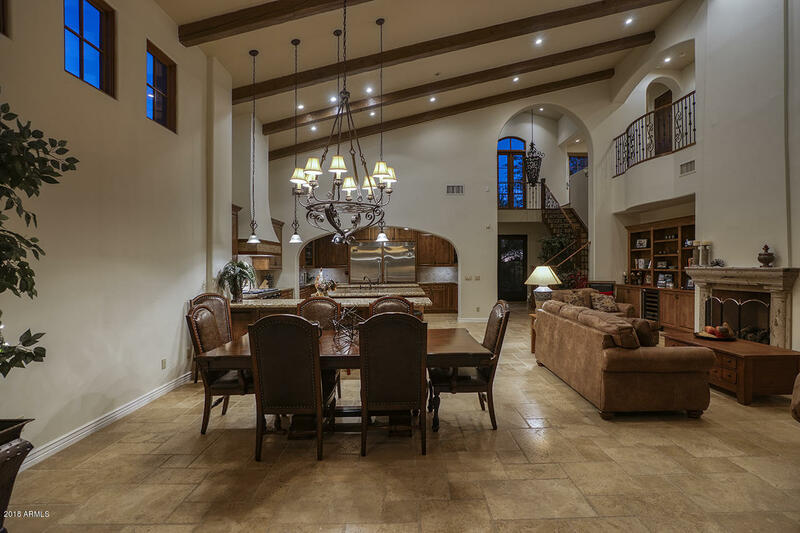 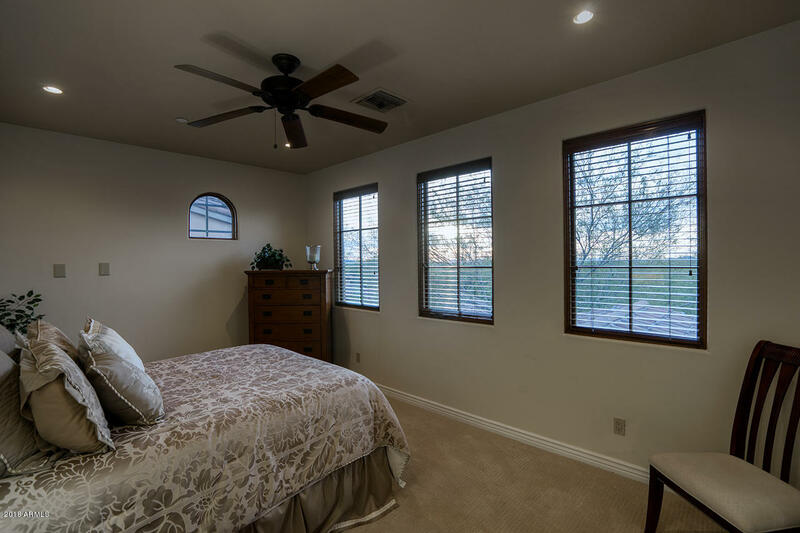 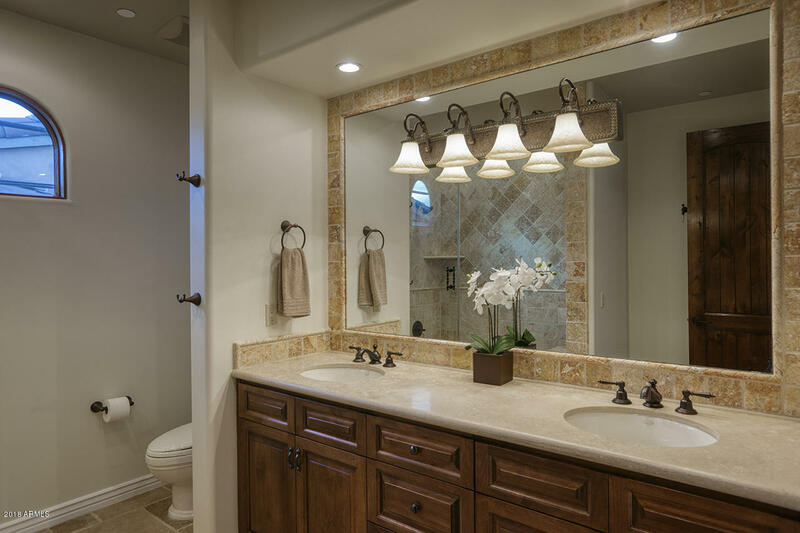 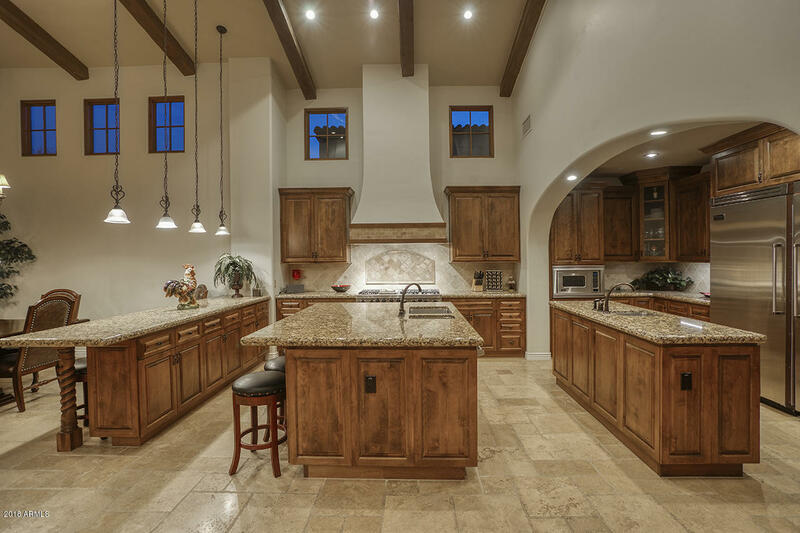 Refined southwest living in prestigious Silverleaf!